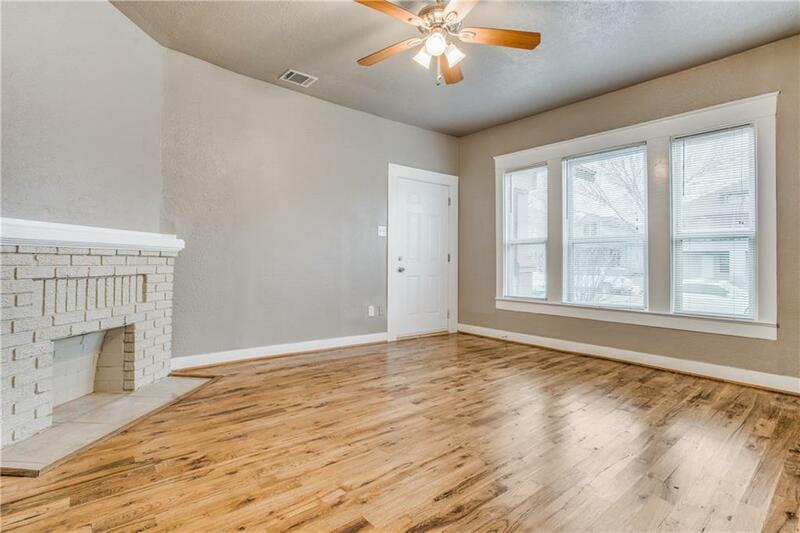 Very nice remodeled home near Bishop Arts. Original wood floors. New appliances. Ready for your clients!! Offered by Juanita Couch of Couch Realty, Inc..